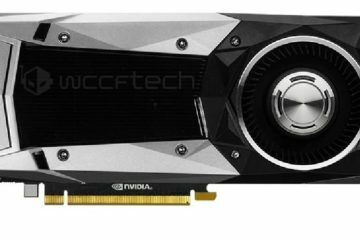 According to Digitimes, NVidia’s new HBM2 Volta or Turing GPU’s, successor to the current NVidia Pascal generation will not go into production untill Q3 this year. Slowly NVidia and AMD sense a changing demand from the cryptocurrency mining industry, caused by strong government regulations towards cryptocurrency, and an increased difficulty factor mining crypto coins. Miners are thought to be shifting towards more ASIC related products for their mining endeavours, making NVidia and AMD worry about their future profitability, deciding to postpone investments and prolong their current GPU generations lifecycle, somewhat reducing foreseen future losses. 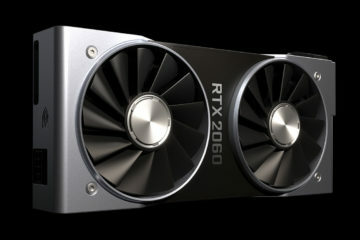 We don’t know if this is exactly true, but nonetheless these developments are paired with positive signals towards gamers, which NVidia responds to as being their nr. 1 customers. Yeah right NVidia, don’t try to fool us with this facade. You reaped the fruits of your labor the past two years, now realising you lost touch with your future target group of customers. We are curious to see where this is going.